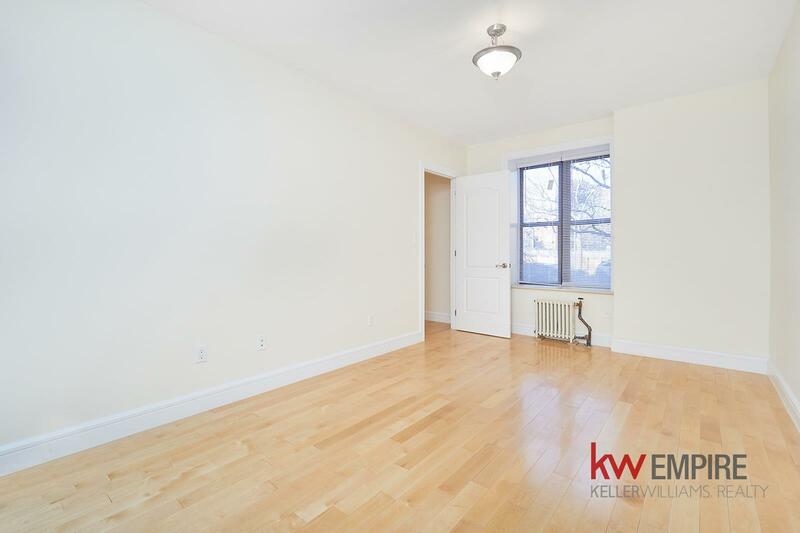 31 Ocean Parkway, #1-D, Brooklyn, NY, New York 11218. 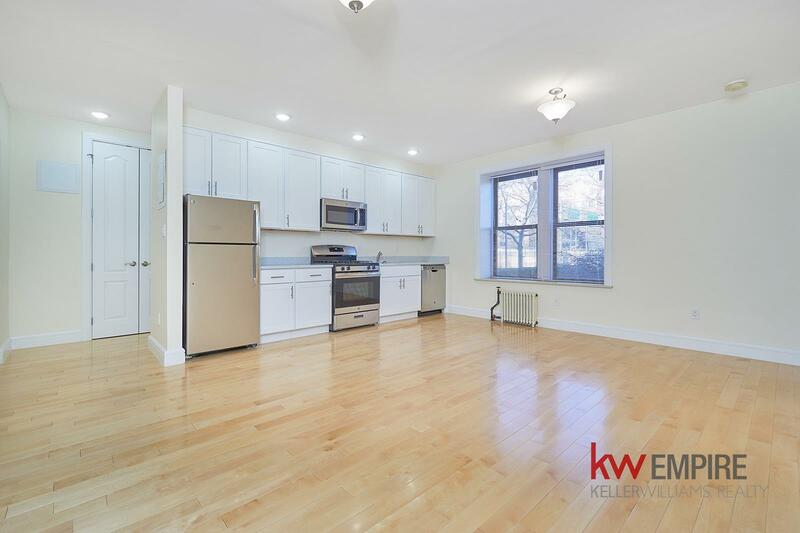 Beautifully renovated 1 bedroom in Windsor Terrace! 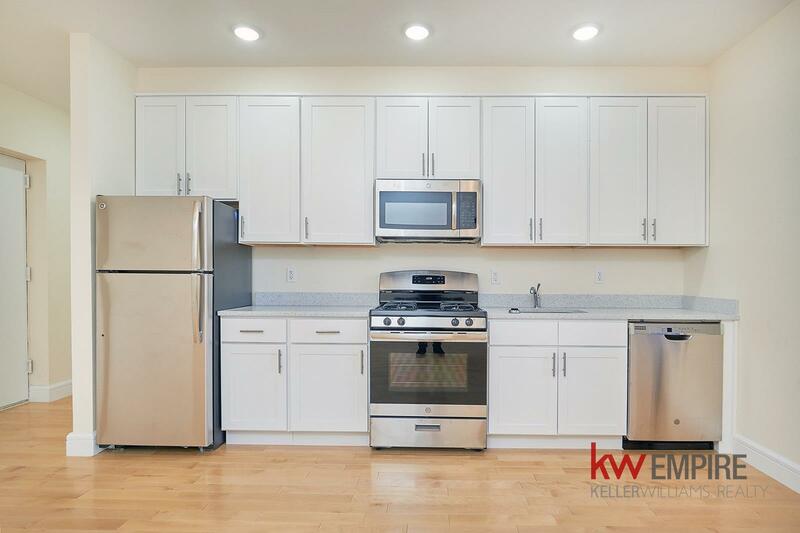 The kitchen is equipped with stainless steel appliances and the unit has gorgeous hardwood floors throughout. 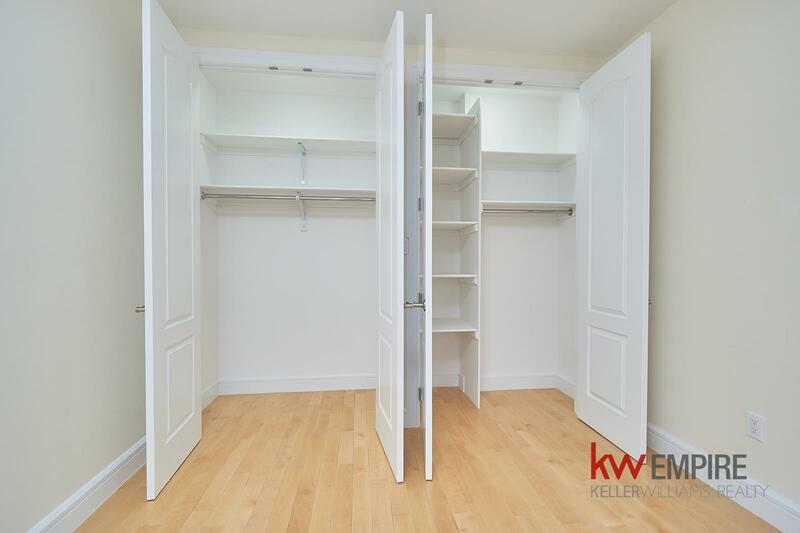 Generous closet space and conveniently located on the 1st floor. 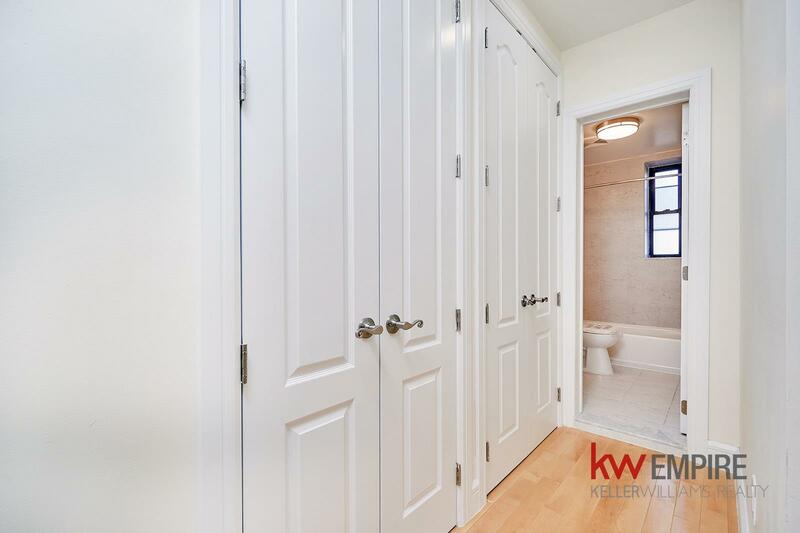 Elevator/laundry in building. 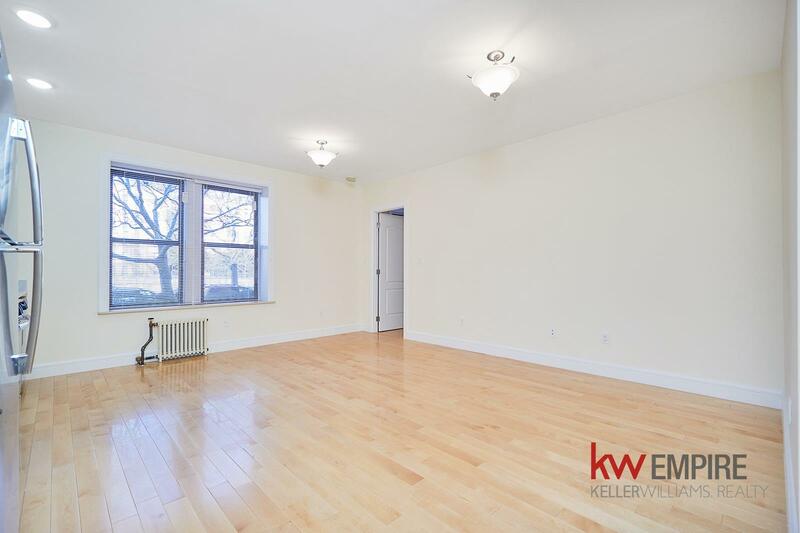 Contact us now for a viewing!